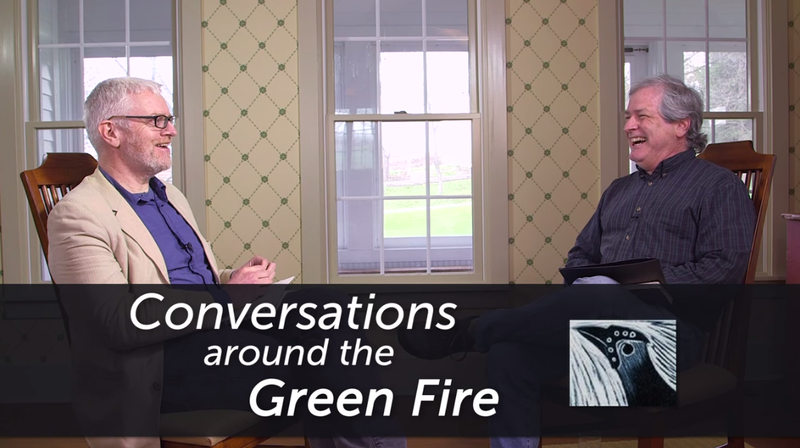 Conversations around the Green Fire are 10-20 minute original videos from in-depth interviews, short presentations, and bonus Green Fire footage. Connect with ideas from leading thinkers, as the Center for Humans and Nature continue the dialogue spurred by the Green Fire documentary. The Emmy award-winning documentary film Green Fire: Aldo Leopold and a Land Ethic for Our Time explores the roots of Leopold’s land ethic. The film was co-produced by the Center for Humans and Nature, the Aldo Leopold Foundation, and the US Forest Service.